Plus a quick-fix that may bring instant relief. 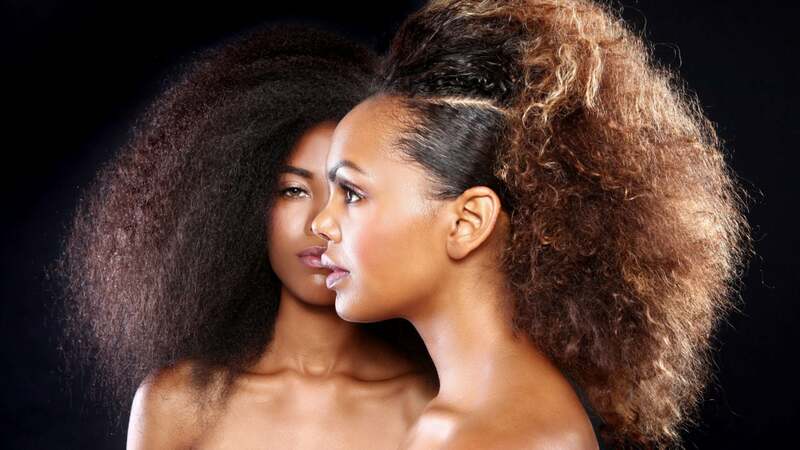 For Black women, the term “snatched edges” is one of endearment, used to highlight a particularly amazing moment or describe thinning edges in a friendlier way. But if you’ve personally experienced hair loss near the temple area, there’s nothing funny or amazing about the struggle to grow them back. Keep reading for prevention tips and the winning combination that made my growth journey a lot easier. Thinning edges are a result of one or two things: genetics, or the constant application of tension styling. You can’t control genetics, but you can certainly control aggressive styling, or any do that pulls your strands too tight and too far from where they naturally fall. Try avoiding these looks every once in awhile: ponytails, braids, twists or cornrows, to name a few. Tip: If you blink hard and can feel the pull of your edges and tenderness around the hairline, then it is too tight! Now, if you’ve past the point of no return and need products that will help restore growth to those areas, Organic Root Stimulator’s Fertilizing Temple Balm and Rosemary oil have personally relieved my styling woes. 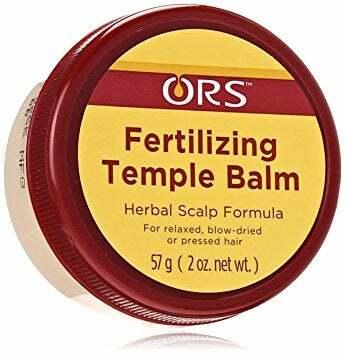 ORS Fertilizing Temple Balm is formulated with over twelve herbal extracts, one of which is horsetail. Horsetail contains antioxidants and has anti-inflammatory effects that promote better circulation. Increased circulation leads to the improved health of hair follicles, thus preventing continued hair loss and stimulating growth. 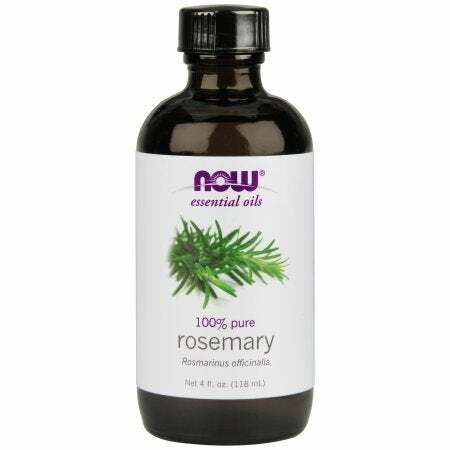 Rosemary oil is an oil that has several hair benefits. The consistent and targeted use of this oil on our scalps is known to combat loss at the root by replenishing lost nutrients and fighting infections that directly cause hair loss. -Mix a small amount of the ORS Fertilizing Temple Balm and a few drops of the rosemary oil onto your fingertips. -Gently massage the impacted area with the mix for about 30 seconds. -Be sure to protect your hair at night with a satin scarf. Looking for a quicker fix? Temporarily cover up your thinning edges, with Toppik Hair Building Fibers (above), a product made of keratin protein. This is the same protein found in hair and is designed to make strands look thicker and fuller instantly! Quick Note: These products are recommended for women who are experiencing thinning edges and not those experiencing permanent hair loss. Seek the assistance of a professional dermatologist to provide answers for the latter.